“We are disappointed with the Draft of PMA policy issued by DoP. 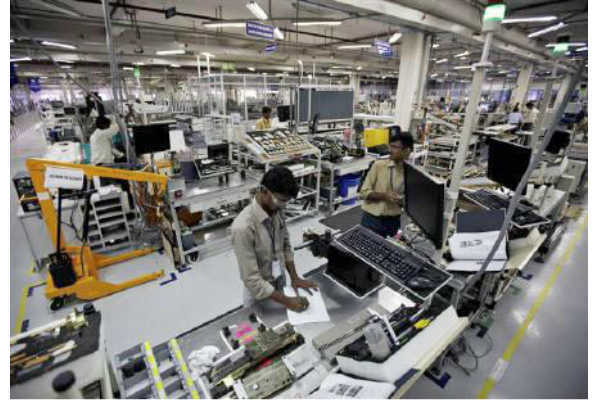 We will study it collectively and respond shortly but it is a clear case of a lost opportunity to promote indigenous manufacturing of medical devices to boost ‘Make in India’ initiative,” Nath said. The Draft PMA policy in its present form does not provide preferential pricing to Indian manufacturers, no incentives on maintaining and improving quality, indigenous development and no redressal/ penal provisions against use of exclusionary 3rd country Regulatory approval mandatory clauses e.g. US FDA. It doesn’t provide for any corpus for ensuring no late payments by government. Such a corpus would be necessary to ward of any adverse impact on financials of a company in case of delayed payments by the government. We are yet to study the Draft PMA in detail and take a stand but regret to note that following suggestions made by us to give encouragement and boost manufacturers producing in India over imports have not been considered. “The Prime Minister wants to boosts Make in India with Buy in India and DIPP provided a Preferential Purchase order with a 20 per cent margin of preference for domestic manufacturers, however, this margin of preference is not preferential pricing of 20 per cent as is case in some countries like China which we are informed gives 15-25 per cent price preference and others like Malaysia, Jordan, Uganda , Indonesia etc give 15 per cent but DIPP Order only allows Indian bidders to match the L1 Lowest price bid of a foreign manufacturer (Read Chinese) if his bid was within 20 per cent Range. The whole intention of Prime Minister and of amending GFR 153 got diluted , we wonder if he’s aware of this? “The option to match L1 Lowest price of a Chinese product is not a preference to an Indian Manufacturer – its only an option and this will hardly incentivise Indian manufacturing. Compare this to other countries like Indonesia, China, Malaysia, Jordan, Uganda etc. that give 15 per cent or higher price preference to manufacturers who produce in their country, opined Nath.